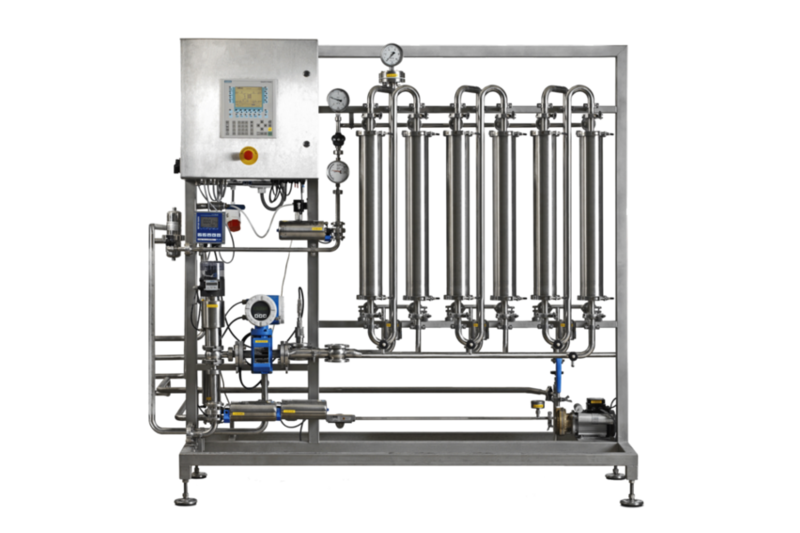 The Haffmans Carbonation Control System - Carbo Controller - CCR is available as a skid mounted module. It consists of proven components, and includes all required piping, wiring and control systems. The hygienic, fully automated and reliable design guarantees easy handling, low maintenance and a long service life. The quality and reliability of the Carbo Controller is backed by many references around the world. The Carbo Controller works by injecting CO2 at the inlet of a dissolution tube. The CO2 is then finely dispersed and dissolved by a set of static mixers, that are engineered to suit your specific process conditions. The In-line O2 Gehaltemeter, type AuCoMet-i (or In-line CO2/O2 Gehaltemeter for combined measurement) determines the amount of CO2 and can immediately adjust the CO2 dosing rate if necessary. The CO2 analyzer communicates directly with Pentair Haffmans’ CO2 dosing block through embedded software, or via PLC control. Besides being used to control the carbonization process, the CO2 content, and optionally the O2 content, are also available for monitoring the product quality. The Carbo Controller is available as either a skid mounted system. It consists of proven components, and includes all required piping, wiring and control systems. 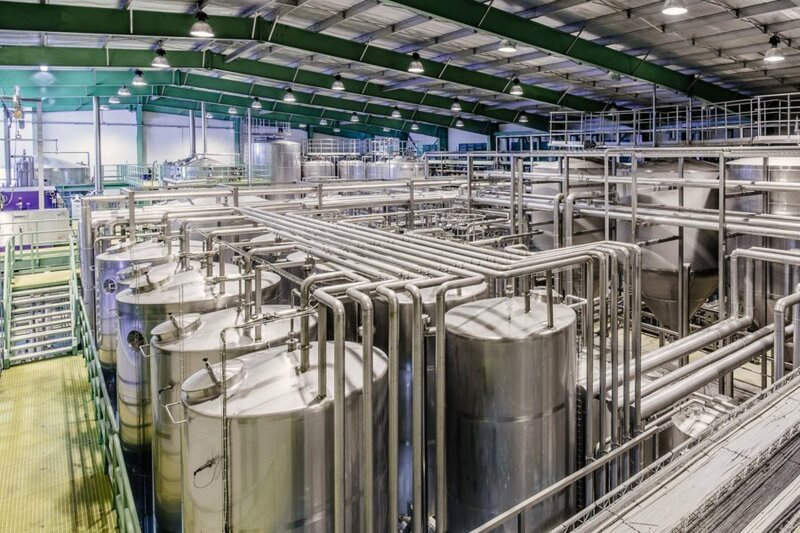 Industry developments regarding high gravity brewing, production of non-alcoholic beers, soft drinks, new functional drinks and control of shelf life, have all resulted in a growing demand for carbon dioxide (CO2) and oxygen (O2) control. 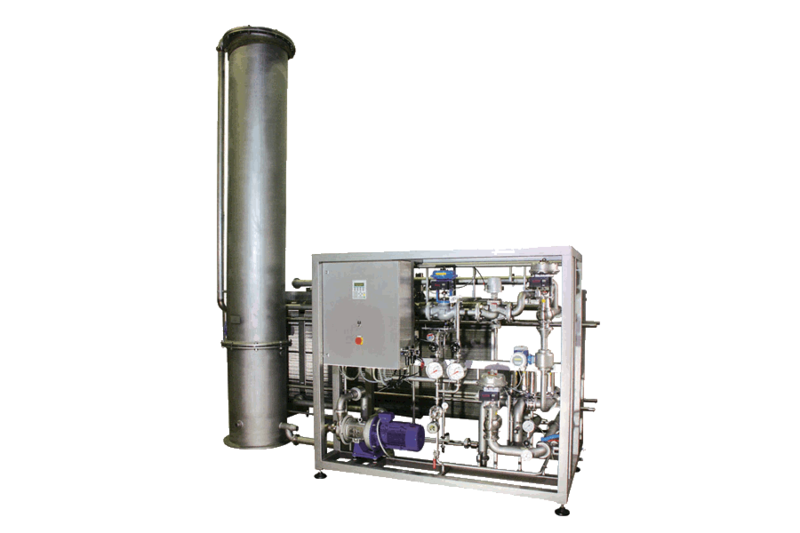 Pentair Haffmans extensive experience and references in CO2 measurement and dosing guarantee accurate CO2 injection and bubble-free CO2 dissolution. Combined with the reliable O2 measurement, this enables you to achieve total process control. 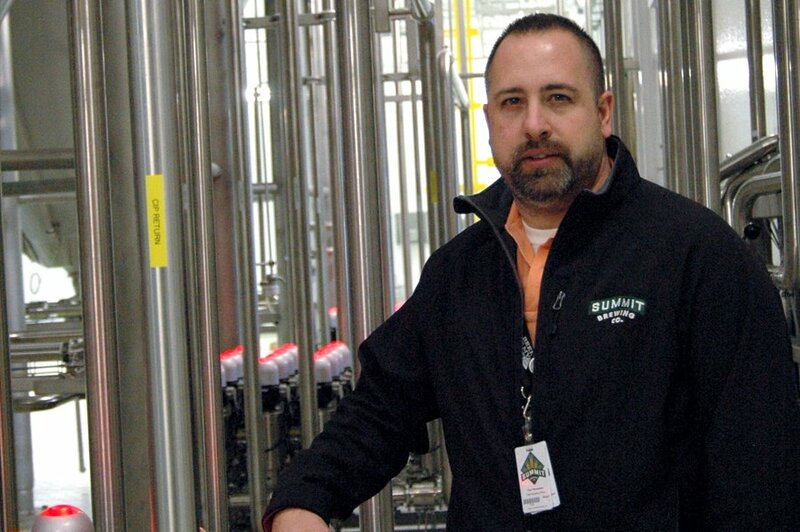 Automated and accurate carbonization of beverages. 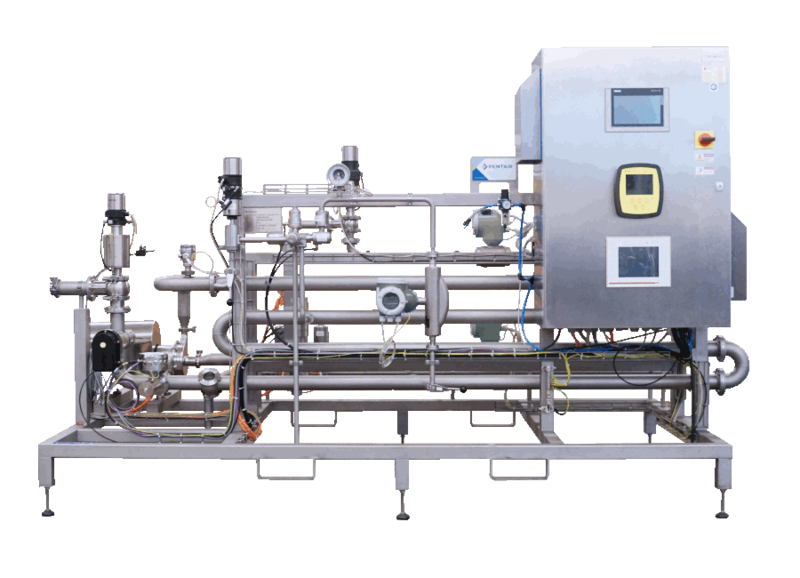 Pentair Haffmans’ Carbo Blender combines accurate control of both blending and carbonization in one skid-mounted unit.